Jason Ryan is the senior vice president of finance at Foundation Medicine, a breakthrough company in the fight against cancer. 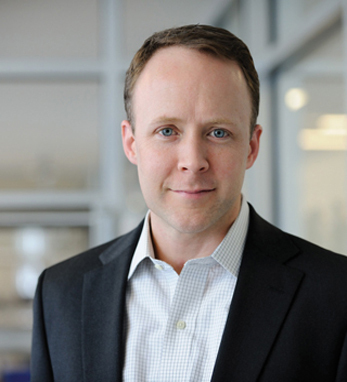 Over the past year as senior vice president of Foundation Medicine, Jason has seen the company double in size, go public, expand overseas, and implement new products, all while helping over 15,000 cancer patients battle their disease. Jason attended Bates College receiving a B.S. and Babson College where he received an M.B.A. He also has earned a C.P.A. in Massachusetts, where he and his wife Jennifer currently reside with their two children James and Hazel.